The sudden infant death syndrome (SIDS) provides an example of a scientific revolution something like that proposed by Thomas Kuhn. In the early 70s a variety of theories within the paradigm that SIDS affects “normal” children were superseded by the sleep apnea hypothesis, which is the main theory associated with the new paradigm, that some infants have respiratory abnormalities which put them at risk of “near misses” of SIDS. 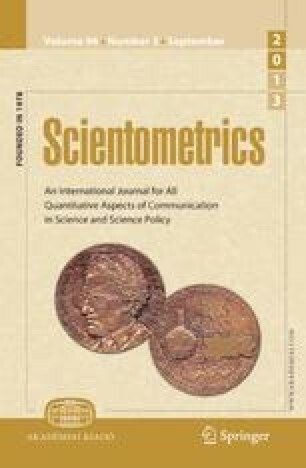 Quantitative and qualitative studies of the literature and citations of the work of the scientists considered to be responsible for the new paradigm are used to describe the revolution.